I love shrimp. Once upon a time I only ate them fried, but now that I am older and wiser I like them grilled, baked, and boiled also. 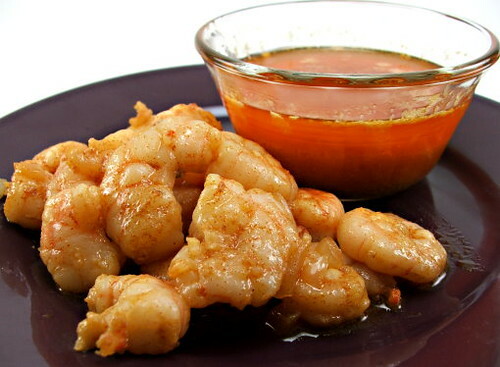 While watching television the other night I saw a segment about a restaurant that poaches their shrimp in a spiced butter. They did not say what the spices were, but the resulting shrimp looked wonderful! I decided I could come up with my own spice mixture and give this method a dry. If you have not butter poached seafood before, may I say that you must try it? I mean, come on … it’s butter! 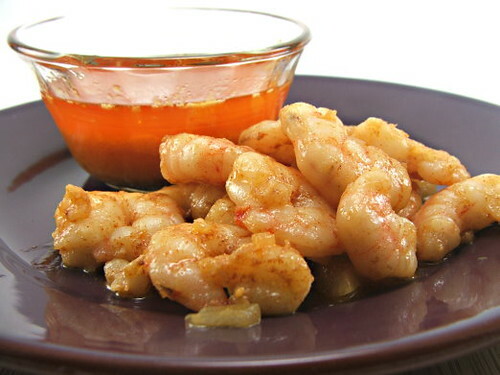 You know it will be good, and these shrimp are spicy, rich, and oh so tender! Rinse the shrimp and dry with a towel. Set aside. 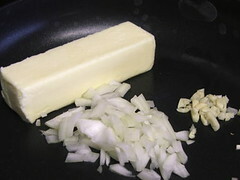 In a heavy skillet melt the butter over medium low heat with the onions and garlic. Allow the butter to infuse for 5 min. 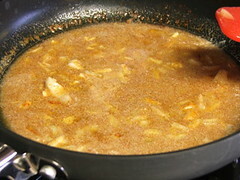 Add the spices and hot sauce and stir to combine. Increase the heat to medium. 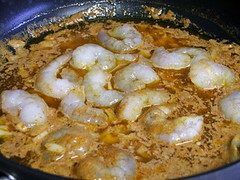 When the butter begins to simmer add the shrimp. 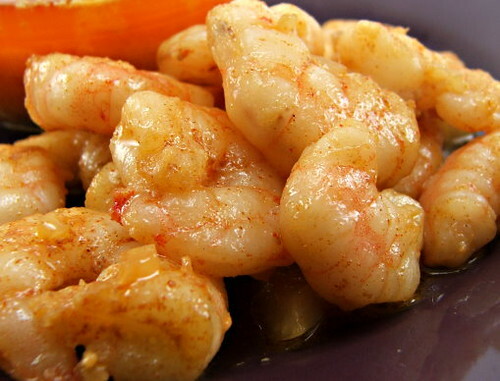 Cook the shrimp for 3-4 min then flip and cook on the other side for 2-3 min. Remove the shrimp from the butter then strain the butter into a ramekin for dipping.